The Department of Health and Human Services announced today it's slashing the advertising and promotional budget for the Affordable Care Act for next year. 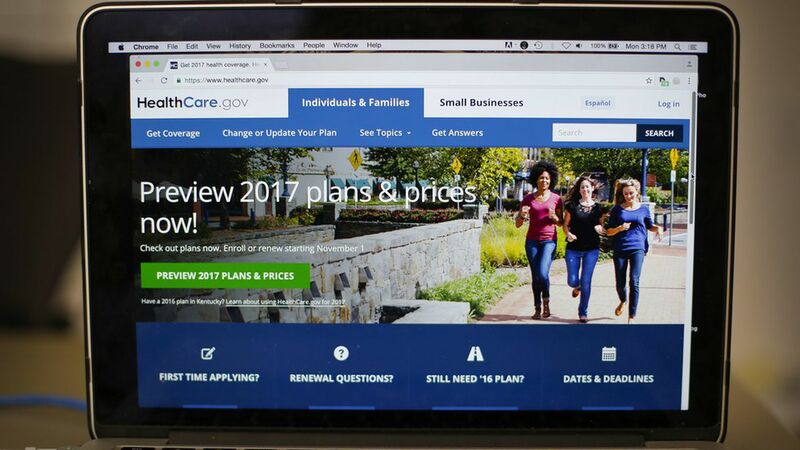 It's planning to spend $10 million to promote the law in the open enrollment period that starts in November — compared to the $100 million the Obama administration spent last year. Why they're doing it: On a conference call with reporters, HHS officials argued that last year's promotional spending — which was doubled from the year before — was ineffective because signups for new customers actually went down. They also said the $10 million budget is more in line with what Medicare Advantage and Medicare Part D spend to promote their open enrollments. Why it matters: The Trump administration is making cost-effectiveness a major theme this year, but it's sure to be accused of undermining ACA enrollment, given all of the Trump administration's battles to repeal the law — and given that it also cancelled advertising for the final days of last year's open enrollment. One more thing: HHS is also planning to cut spending on “navigators," who are supposed to help people enroll, by tying their funding to their effectiveness in reaching their enrollment goals last year.